Broadview Place is a new Buckhead townhouse community that’s most known for its fabulous location. Just steps from parks, schools, grocery stores, and all sorts of great restaurants, cafes, coffee houses, and boutique shops, Broadview Place provides future residents an urban living experience unlike anything else in the area. Townhouses for sale at Broadview Place Atlanta feature two bedrooms and two-and-a-half bathroom layouts, and in terms of actual living area, floor plans include 1,300 square feet. The Broadview Place community also features some very highly desirable detached living spaces as well, which generally include three bedrooms and three-and-half bathrooms, and anywhere between 1,882 and 2,722 square feet. 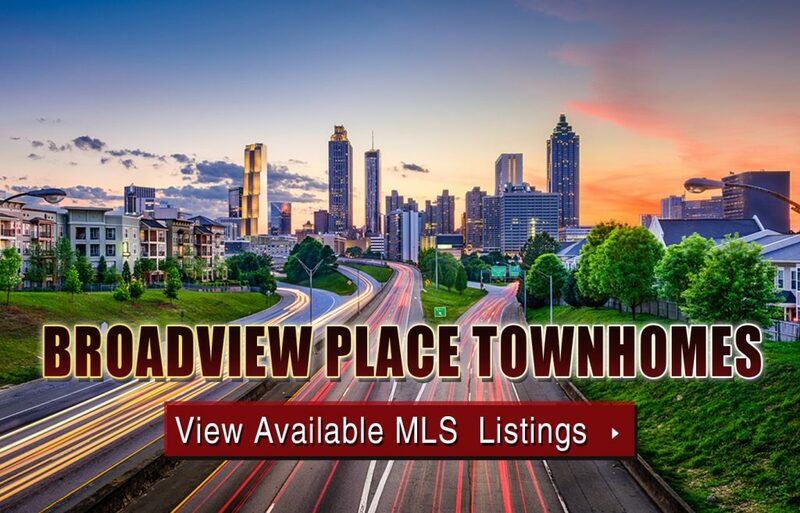 For more information about Broadview Place townhomes for sale in Atlanta Buckhead, contact The Zac Team at (404) 564-7272 at your earliest convenience, or feel free to click on the link below to start browsing active MLS listings currently on the market! Listed below are recently closed sales in Broadview Place. Whether you’re thinking about buying or selling a home in the Broadview Place neighborhood, checking to see what other comparable properties have sold for in recent weeks and months provides helpful insight into current market conditions for the area. For more information about Broadview Place townhomes for sale or for a complete list of recent homes sold in the neighborhood, contact The Zac Team today! Can’t find what you’re looking for in Atlanta’s Broadview Place neighborhood? Start browsing other Atlanta real estate for sale or give the Zac Team a call at 404.564.72720 for help with your new home or condo search today!